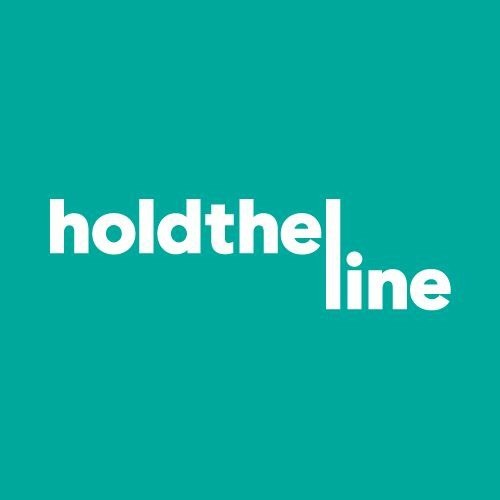 We'll be joining in the fun at Hold the Line, a grass roots cycling and folk festival celebrating Waterloo Region's Countryside Line. The Book-mo-Bike be giving away free books and accepting book donations from 12:30 to 6:00 p.m. 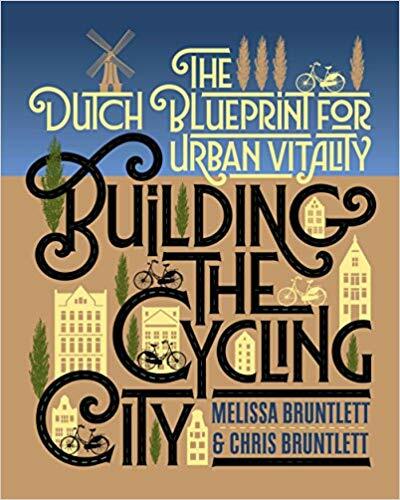 But don't let that stop you from coming earlier... cycling starts at 7:30 a.m. and the storytelling at 10:00. One of our volunteers will be riding the KWC Line - 126.4 km! Books and zines make the world go round! We are collaborating with S.A.I.L - Student Art Innovation Lab and Open Sesame to facilitate an art exhibition by MFA candidate Patrick Allaby and run a small zine-making workshop. Come see art, make a zine, bring home a book or two and enjoy what local emerging artists have to offer. Did we mention that this is all free? See you there! Schmuck Truck + Fo' Cheezy Food Truck + Ambrosia Pastry ice cream sammies and a side helping of books! Meet us on the Spurline Trail at 150 Roger Street. It's a party! 🎈 Join us for the grand re-opening of Kindred Credit Union's renovated Waterloo branch. Say hello to our sponsor and take-a-book-or-leave-a-book. This week's location: Lakeside Park pond near Greenbrook Dr. & Stirling Ave.
Join us on Wednesday evenings throughout the summer, as we bike through parks and neighbourhoods in Kitchener. Take-a-book-leave-a-book... summertime is for reading! Open Streets celebrates livable cities. Listen to live music, make stuff, play games and more. The Book-mo-Bike will be stopping along the Laurel and Spurline Trails. Say hello and take a book or leave a book! We'll be stopping by this community event at St. Luke's Church (317 Franklin Street North, Kitchener) from 5:30 to 7:30 pm. This Thursday we'll be riding along the Spur Line Trail to the #truckeatscooltreats event. Join us in the parking lot at 150 Roger Street, along with food trucks from The Lancaster Smokehouse, Fo' Cheezy & Big Jerk. Ambrosia Pastry will be selling home-made ice cream sammies! You'll need to bring your wallet for the snacks, but the books are free. Take-a-book-leave-a-book... summertime is for reading! We'll be stopping by the Schneider Creek Porch Party this weekend from 3:00 to 4:30 pm and 6:30 to 8:00 pm. Find us on Peter Street and take-a-book-or-leave-a-book! Join us on this 3 kilometre family-friendly, police-supported bike ride that promotes safe sharing of the road and remembers those who have been hurt or killed while cycling. 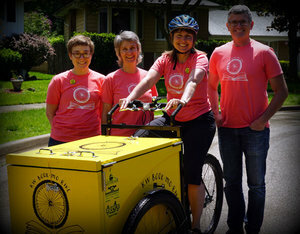 KW Book-mo-Bike will be making its first public appearance at Kitchener BikeFest. Come by to see the bike, meet the team and help us dream up its future use in the community! For more information, visit the website or Facebook event. This summer, KW Book-mo-Bike will be giving away donated books at local festivals, neighbourhood parties and public spaces. Follow us on social media or subscribe to our news feed to find out when and where!